This entry was posted in GENERAL, RAE INDIGO, TEACHER TRAINING, YOGA and tagged Asana, body, exercise, Patanjali, RAE INDIGO, Self, YOGA on October 26, 2016 by Glenn Straub. This entry was posted in GENERAL, HEALTH, RAE INDIGO, TEACHER TRAINING, WELLNESS, YOGA and tagged Asana, body, Patanjali, RAE INDIGO, Raja Yoga, Self, YOGA, Yoga Sutras on October 3, 2016 by Glenn Straub. This entry was posted in GENERAL, HEALTH, RAE INDIGO, TEACHER TRAINING, WELLNESS, YOGA and tagged kleshas, meditation, mind, Patanjali, RAE INDIGO, Self, Vijnanamaya Kosha, YOGA, Yoga Sutras on June 22, 2016 by Glenn Straub. 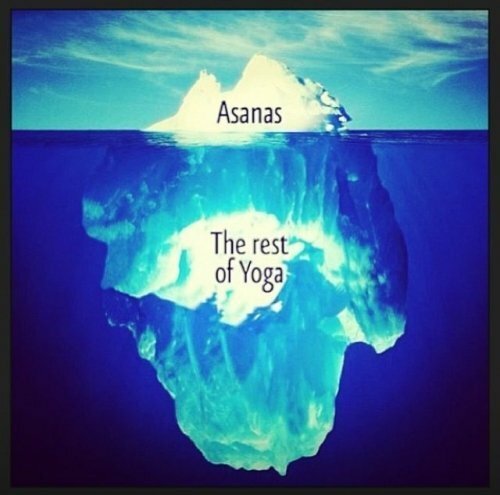 This entry was posted in GENERAL, HEALTH, RAE INDIGO, TEACHER TRAINING, Uncategorized, YOGA and tagged Asana, avidya, ignorance, Patanjali, RAE INDIGO, Self, YOGA, Yoga Sutras on April 18, 2016 by Glenn Straub. This entry was posted in GENERAL, RAE INDIGO, TEACHER TRAINING, WELLNESS, YOGA and tagged breathing, health, meditation, mind, RAE INDIGO, Self, YOGA on March 10, 2014 by Glenn Straub. This entry was posted in GENERAL, RAE INDIGO, TEACHER TRAINING, WELLNESS, YOGA and tagged bhakti, jnani, meditation, Osho, RAE INDIGO, Rajneesh, Self, YOGA on January 30, 2014 by Glenn Straub. This entry was posted in GENERAL, RAE INDIGO, TEACHER TRAINING, WELLNESS, YOGA and tagged Advaita Vedanta, Atman, meditation, RAE INDIGO, Self, spirit, spiritual, truth on January 15, 2014 by Glenn Straub. This entry was posted in RAE INDIGO, TEACHER TRAINING, WELLNESS, YOGA and tagged meditation, mind, Patanjali, pranamyama, RAE INDIGO, Raja Yoga, Self, YOGA, Yoga Sutras on January 13, 2014 by Glenn Straub. This entry was posted in RAE INDIGO, TEACHER TRAINING, WELLNESS, YOGA and tagged Atman, meditation, mind, Patanjali, pranamyama, RAE INDIGO, Raja Yoga, Self, YOGA, Yoga Sutras on January 6, 2014 by Glenn Straub.